Coffee hour follows both the 8 am and 10 am Sunday services. It provides a space to sit and fellowship with your fellow parishioners over a cup of coffee or tea. All are welcome at this table. Please contact Elizabeth Eichhorn to become involved hosting coffee hour. Most months of the year there is an all-parish meal centered around a particular theme, put on by a group of talented and dedicated chefs and helpers: Saint Laurence Guild. The food is always outstanding, and the fellowship is wonderful. 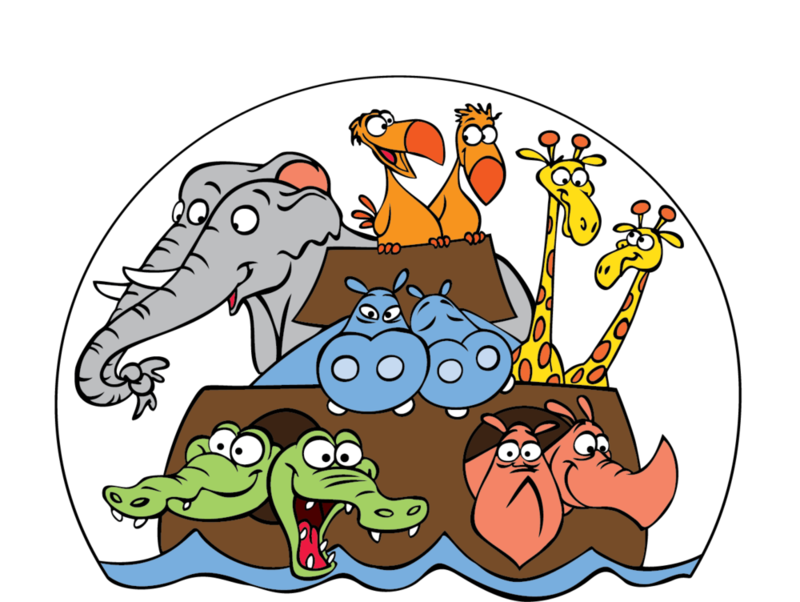 If you are new to Saint Mark's, visiting for the first time, or have been here for years, this is a wonderful way to enter into community. Contact Dcn. Susie for more information. An annual favorite at Saint Mark's is our summer BBQs in the garden. We serve hamburgers, hot dogs and vegetarian options on the grill, and you provide a side dish to share. Check the events page for dates. The Epicureans are members of the parish who enjoy the foods of many lands and gather together during the program year for monthly culinary outings to some great restaurants in our area. Contact Dcn. Susie for group information.